I will most likely split these up into more manageable chunks, so these will eventually change. Includes a sample TGD that loads the padding terrain. Includes a blue marble texture matching the global image above. 3 x 10m terrains, main, northeast and west. 2 lower resolution terrains for padding. All the tifs are LZW compressed. Old school directory listings. I'm afraid you have shared the wrong tgd file along with the tif's. Could you may be reupload and use the "gather project" function from TG's file menu to export the files, as the tgd you uploaded also contains incorrect paths? As for the northeast terrain, I hadn't tried it in TG since creating it and yes there is a problem with the file. I've deleted it from the server. It was mainly an addition that extended the 10m data to the beginning of an old animation test I made (http://www.planetside.co.uk/forums/index.php/topic,1843.msg17951.html#msg17951), but the "main" tiff covers pretty much most of the canyon. If I were to redo the animation I'd create a lot more geotiffs to optimise the resolution of the terrain to suit the camera path. This would greatly reduce the file size of images loaded, although it's a very project-specific approach. Still sorting out file naming and tiling patterns. 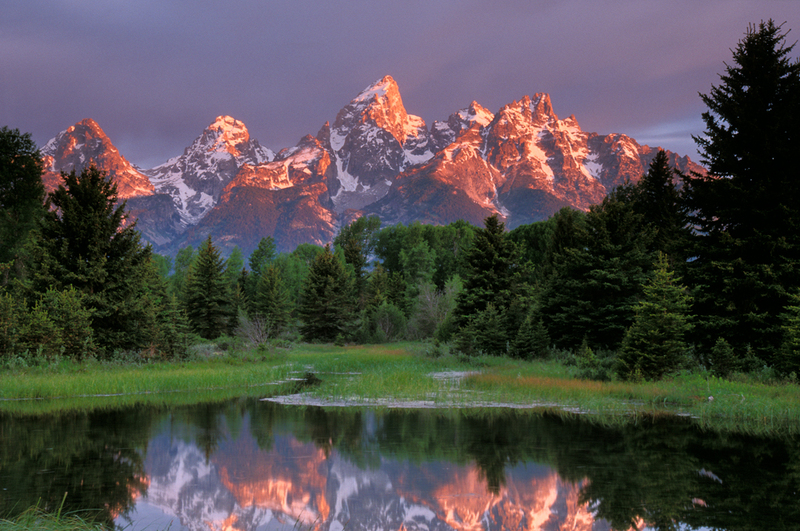 Here's a test set for the Tetons. 3x10m of the main range, an optional 10m with all of Dove Lake and 3 padding terrains. 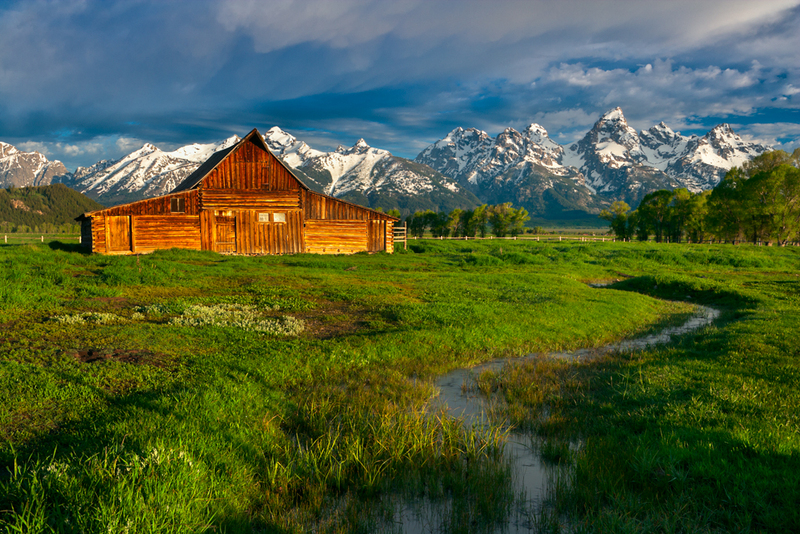 Any idea how to find this view Ben...I'd really like to do this scene and as we have the tetons, why not? I'll add an additional terrain and a TGD for the view. The coordinates are in this image (I had the cursor over the location). You can set the coordinates for the apex of the planet to that to help you locate it. Going to download it tonight! That photograph from Ansel Adam is ace. You must be able to reproduce something similar in TG, but I guess it would also involve (quite) a bit of reading on Adam's zone system. Now TG has .exr output which should facilitate this workflow perfectly, so in the end it's a matter of balancing and emulating those zones. I don't think you'd need to know the zone system to reproduce the images in TG... and having read his books, I think a lot of people over-complicated it more than necessary. But it will be very challenging reproducing some of the lighting.